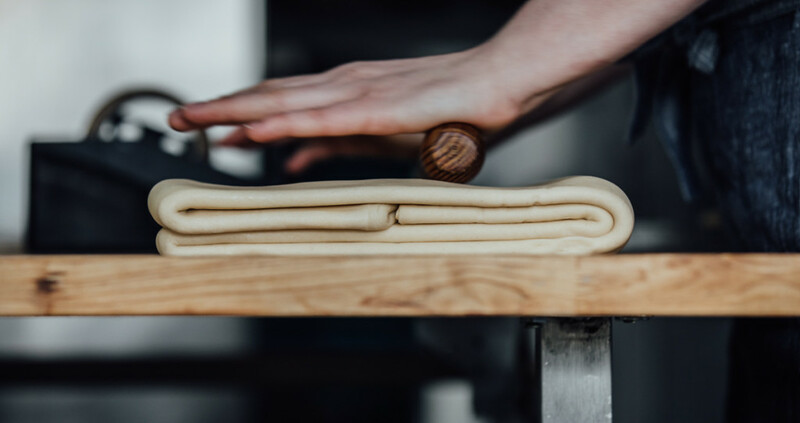 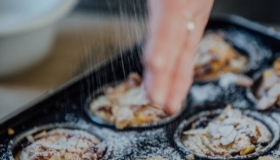 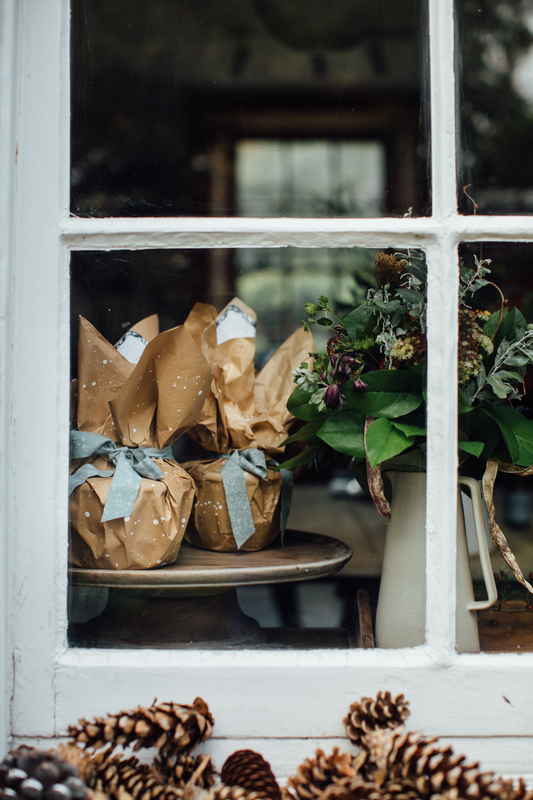 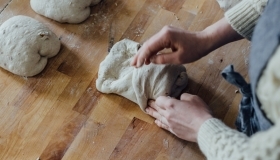 Scéal Bakery is returning to the Dublin Flea Christmas Market with a hand crafted festive range as well as the full Scéal spread of sourdough loaves and pastries. 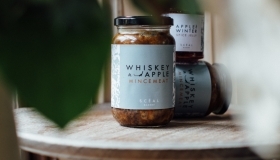 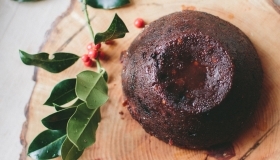 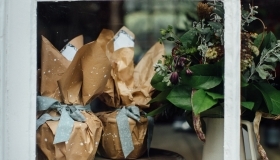 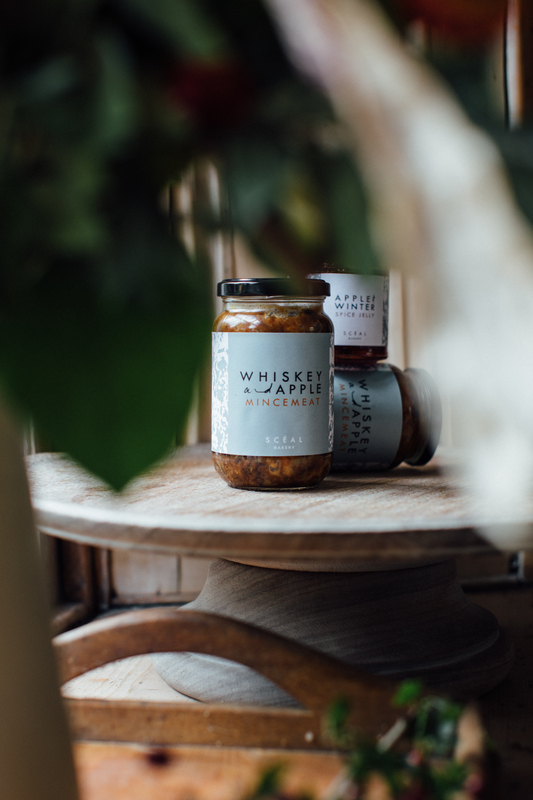 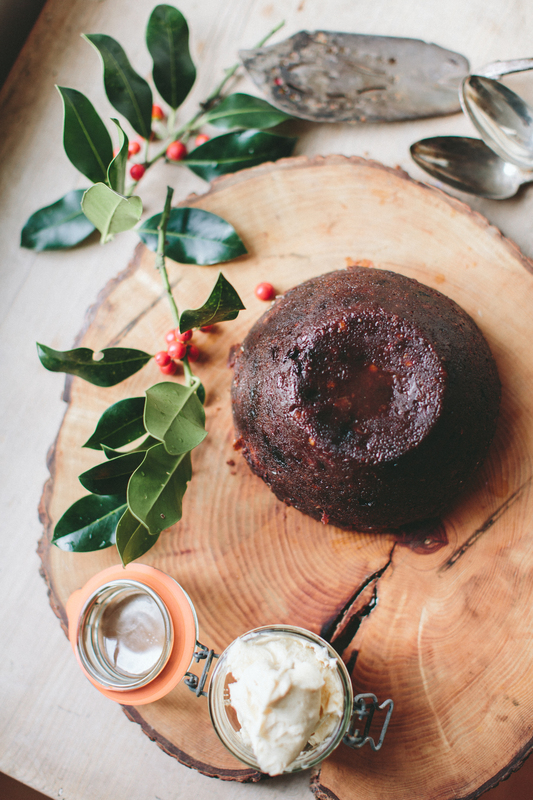 Scéal’s festive range will be exclusively available during both weekends of the Dublin Flea Christmas Market – including their celebrated Christmas puddings, vanilla sea salt brandy butter, winter spice apple jelly and whiskey apple mincemeat. 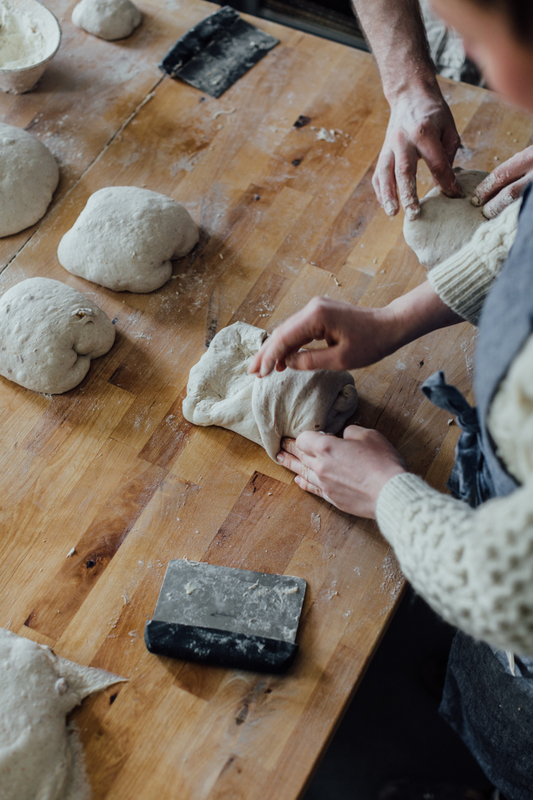 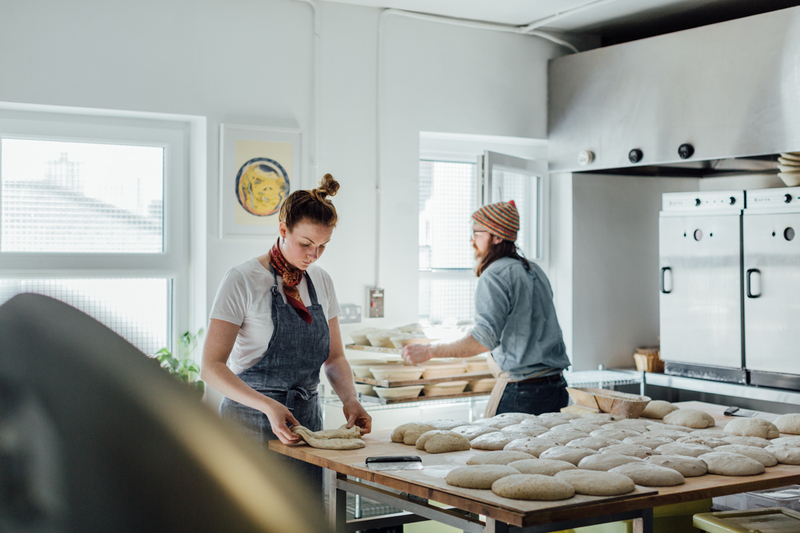 A selection of essential baking tools including wood pulp bannetons and Scéal’s sourdough starter packs will also be on sale at their stall. 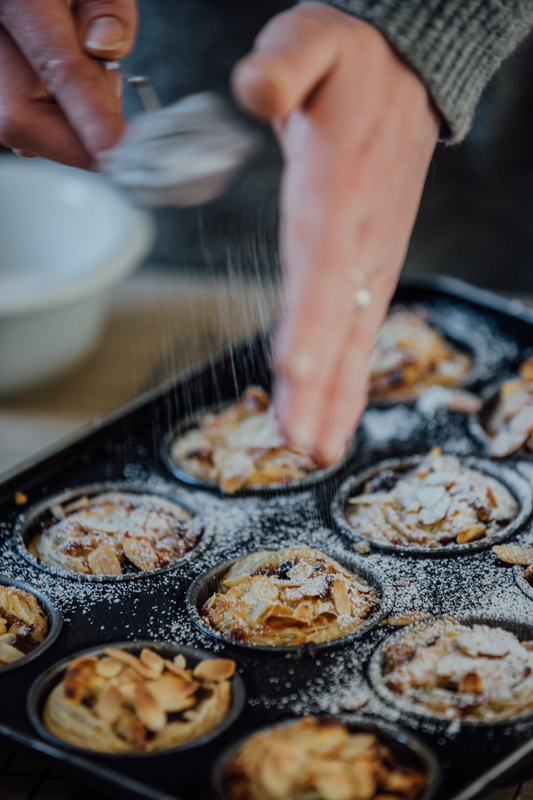 Charlotte and Shane will also be dishing up their notorious flakey pastry mince pies and outrageous sausage rolls over both weekends.